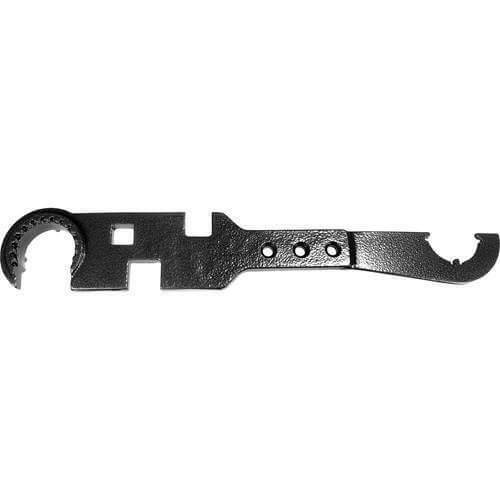 The Barska AR-15 Combo Wrench Tool – Short AW11169 is a quality tool for your AR-15 Rifle. imageThe AR15 Short Combo Wrench Tool by Barska will help you install Riflescopes, Riflescope Accessories, and more onto your AR 15 Rifle. The Barska AR-15 Combo Wrench Tool Short is made out of strong Carbon Steel, and has a Pewter Gloss finish.